Home Finance Tax and Accounting What are Quarterly Wage Reports and Why Do They Matter? Wage reports, also known as quarterly contribution or wage detail reports, are the reports you file on a quarterly basis with each state, district and territory in which you pay employees in order to stay compliant with paying state unemployment insurance (SUTA). In other words, they are a key function of your payroll taxes (also known as employer taxes). 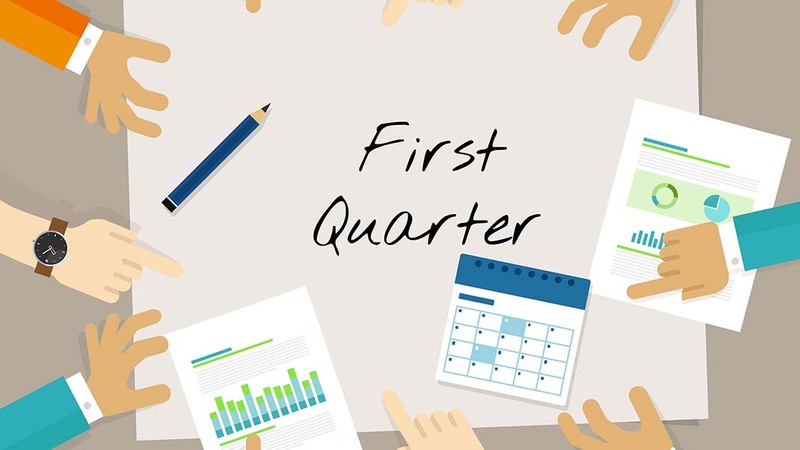 When are Quarterly Wage Reports Due? The short answer is quarterly. While the months covered by each quarter are standardized, states can vary on the actual due date. State wage reports follow the same schedule as IRS Form 941, also known as an Employer’s Quarterly Federal Tax Return. If a due date falls on a weekend, the report is due the next business day. But wait, if my federal wage reports are due at the same time as my state wage reports, which ones do I do first? Good question. If you can believe it, there’s a simple answer. You will actually want to complete your state wage detail reports first — because, if you pay your SUTA taxes on time, your federal unemployment tax (FUTA) rate of 6.0% can be reduced by as much as 5.4%. How do I know what the SUTA rate is in the state or states where I do business? The states in which you do business will also mail you your specific tax rate based on your unemployment claims. To learn the basics and get an understanding SUTA rates, check out our state-by-state payroll tax map. Where Do You Send State Wage Reports? Your wage reports are sent to the appropriate state’s department of labor or like-named authority responsible for overseeing unemployment. This is the same agency with which you would register to get a state unemployment tax identification (ID) number for your business. Each of the state pages within our interactive payroll tax map has links for filing information. If you’re not a fan of paperwork, there’s good news — most states now allow online filing. What Are the Main Parts of a Wage Report? Your Federal Employer Identification Number(FEIN) as well as your relevant state identification number(s). Quarterly gross wages (the amount before taxes and deductions). Some states may also request taxable and nontaxable wage amounts. What Happens if I Don’t File My State Wage Reports? Nothing good will come of this. You will be subject to fines and your employees will not have the relevant information needed to file for unemployment insurance should it be required. Remember, your FUTA rate is also affected by your SUTA taxes. Failure to comply will SUTA will trickle up and cause you to owe more to the IRS as well. What if I Make a Mistake on a Wage Report? Mistakes happen. If you forgot to list an employee or entered an incorrect amount, there is an amendment process. Again, exactly how this works will be determined on a state-by-state basis. But, the big picture is, the sooner you fix the problem the better. How Can Payroll Software Help With Wage Reports? 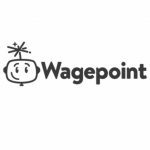 By automating your payroll tax calculations and deductions, small business payroll software, like Wagepoint, helps gather the information needed to complete the reports. Many providers, like us, are also able to help you pay and report your payroll taxes as well. We’d love for you to pick us, but regardless of who you choose — automating your payroll taxes will take a huge burden off your shoulders — giving you more time to focus on building and growing your business. Got questions about wage reports, payroll taxes… your favorite sports team? Just ask and we’ll help you find the answers. Author: Blogmaster, content expert and marketing guru at Wagepoint, Michelle Mire is having fun (seriously I am) extolling the virtues of small business payroll and generating articles with actionable advice for small businesses and startups. Michelle probably needs to get out a little more often.